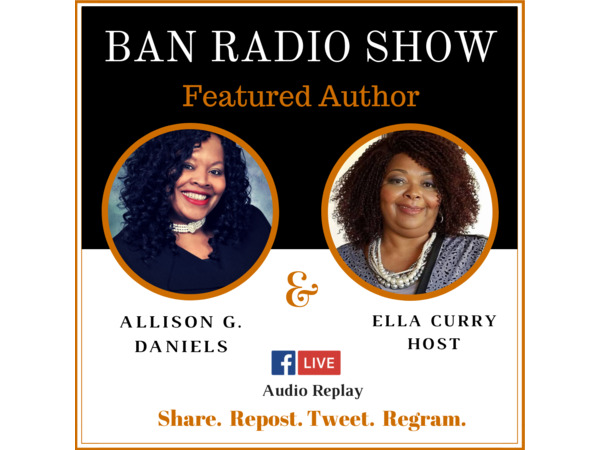 Allison Gregory Daniels is an Awarding-Winning, 2X Bestselling Author who has written over 31 books, working on her 1st Visionary Book Collaboration, Titled: "Empowered to Win". She is the owner of Allison Daniels' Ministries, LLC; Coaching and Consulting Business; Founder/CEO of the Write 2 Finish Now! Book Program where four of her clients became published authors.